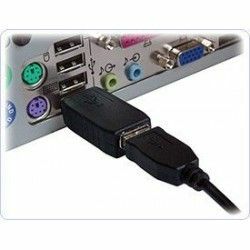 Undisputed leader of all USB hardware keyloggers. 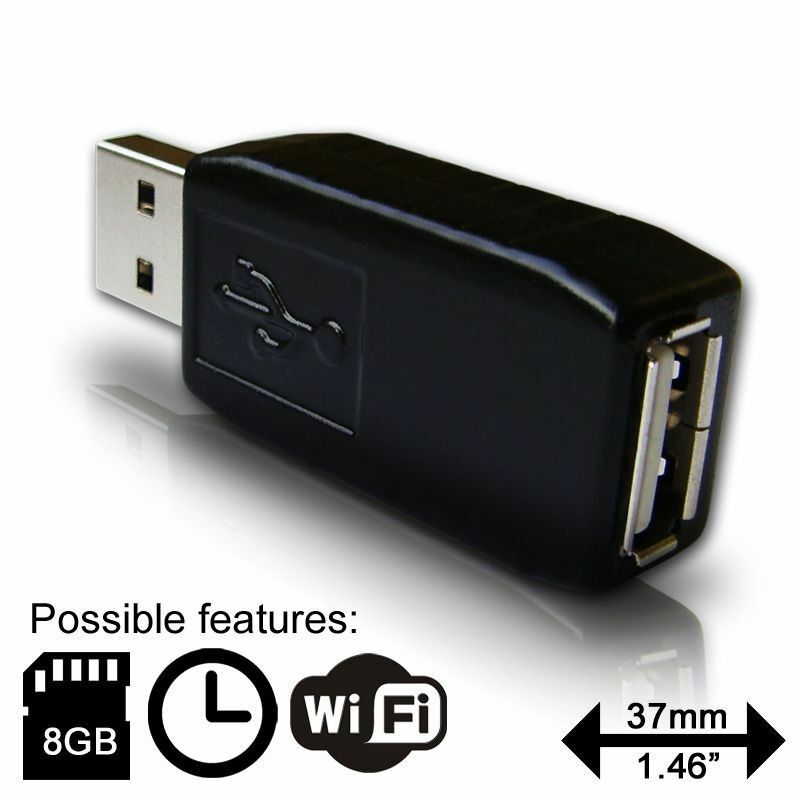 Perhaps not the smallest nowadays but for sure the most popular and best featured USB hardware keylogger ever. Absolute USB keylogging classic by definition. It's available on the market for over 10 years and sold in nearly 60K units worldwide. 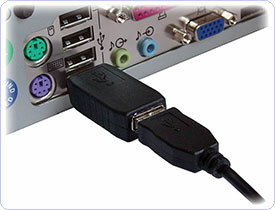 Compose your USB hardware keylogger with available features & addons! KeyGrabber USB Classic hardware keylogger is well known for it's best keyboard compatibility, features, quality and affordable price. Since beginning (till now) it's made in the European Union (Poland). In 2018 the entire Classic line has been refreshed with modern WiFi module, available as an option, offering hi-end remote access features with affordable price. All KeyGrabber Classic USB models and version are offering the super fast data retrieve, achieved by switching into Flash Drive mode for download as it's a common market standard. This hardware keylogger is completely transparent for computer operation, no software or drivers required.